You guys asked me a lot of questions on Instagram. And sometimes, you all have the same questions : how do you do to post your pictures from your film camera on Instagram ? 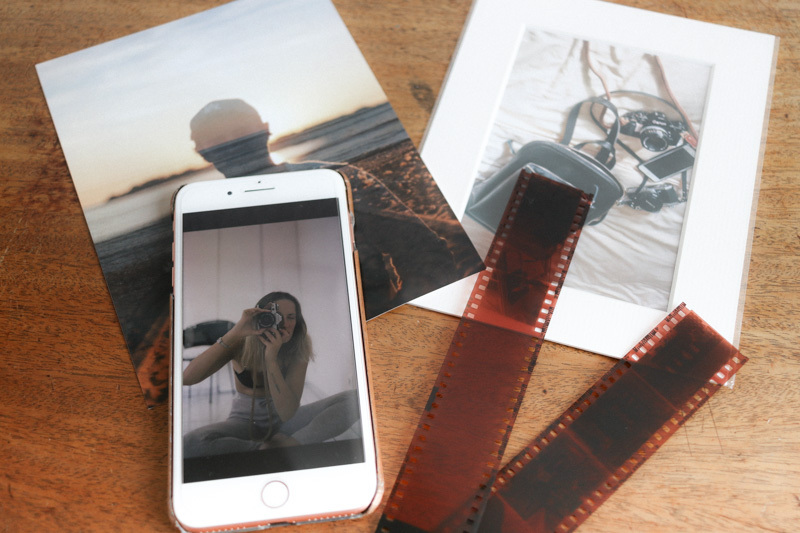 What is the process to get the final photography film to your iPhone (or computer, laptop, smartphone etc) ? To me, it was quite simple because I did it from the beginning (a year and a half). BUT I want to explain you what is my process ! 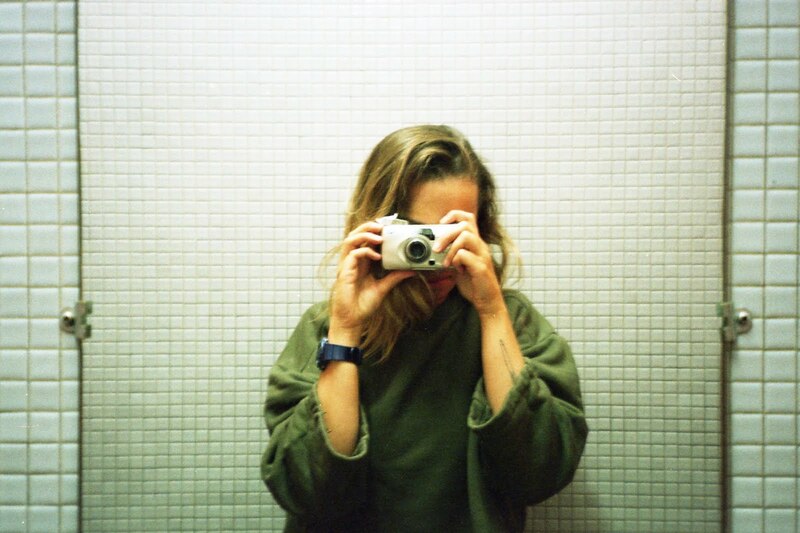 1) Take a film, put it in your camera and shoot. So far, so good. 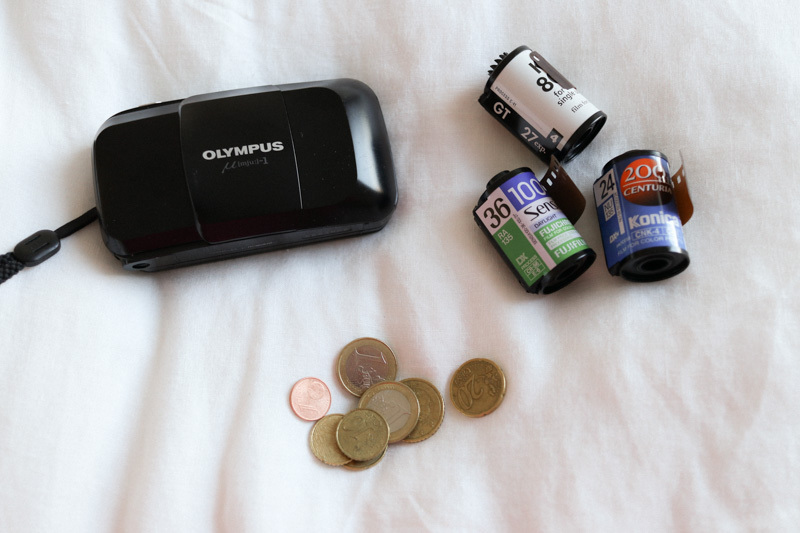 2) Take off your film from your camera. 3) A lot of people use to develop film at home. I don't want to do it right now, I prefer to ask a professional. I pay 5€ per film. And here is the point : I ask a professional to develop the film but NOT to print the pictures. When your roll of film is over, you gave a process to "reveal" the pictures. The result is the NEGATIVE. See the picture above. When you develop film, the result is negative, not photo prints ! 4) Back home, I scan my negative with a special scanner : EPSON V550. And I don't scan photo prints. My scanner has two lights and it allows to scan negatives. It's pretty simple but what I want you to understand is that if you want to start film photography, you don't need to print your pictures to post them on social media. By just developing and scanning, you will save a lot of money and avoid waste for our planet ! Think about it before print something. Always !